Have you heard of Google Authorship? 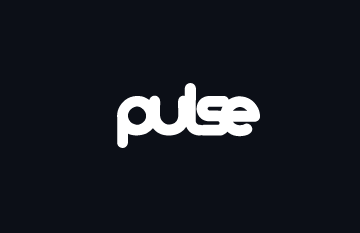 It’s a remarkably simple change in search engine algorithms that associates online content with individual creators. As of 2012, Authorship has already begun to change the face of Internet publishing by making search about real people, not just web pages. As such, it offers producers a unique chance to maximize social authority for their own benefit. 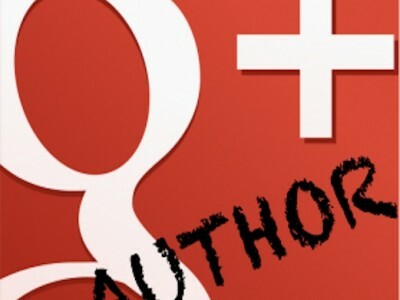 The only way to participate in Authorship is to get on Google Plus. SEO for Authorship works on social media networks like Facebook and Twitter, but on Google Plus (G+) you have direct communication with the Author Rank system. What you do on G+ expressly shapes how you do in Google Search. How do you implement Authorship mark-up in Google+? The trick to Authorship mark-up is to link between your published work and G+ profile. It takes about five minutes to add the rel=author tag, which cues search bots to Plus-validated content. Using rel=author tags lets Google grab your profile info, including your pic, and use it to populate and rank its search results. A rich snippet with personalised photo and accurate information signals legitimacy to search spiders while attracting more click-throughs and conversions from real people. In other words, Authorship brings search relevance that translates into quality leads for content marketers. Let’s take a look at ten essential ways to exploit Google+ for Authorship credibility and prosperity online.